Getting the right sunscreen for your skin is very crucial to maintaining healthy and youthful skin. Lots of people just go into a store and buy whatever item labeled ‘sunscreen’ or ‘SPF X or Y’. You need to understand why and what you are protecting your skin from before you learn how. A common misconception is that when the sun feels hot outside is when you have to apply sun protection with the fear of getting skin cancer behind everyone’s mind. Yeah, that is not a wrong thing to think of but protecting your skin from the sun is much bigger than you think. There is a lot to be informed about. 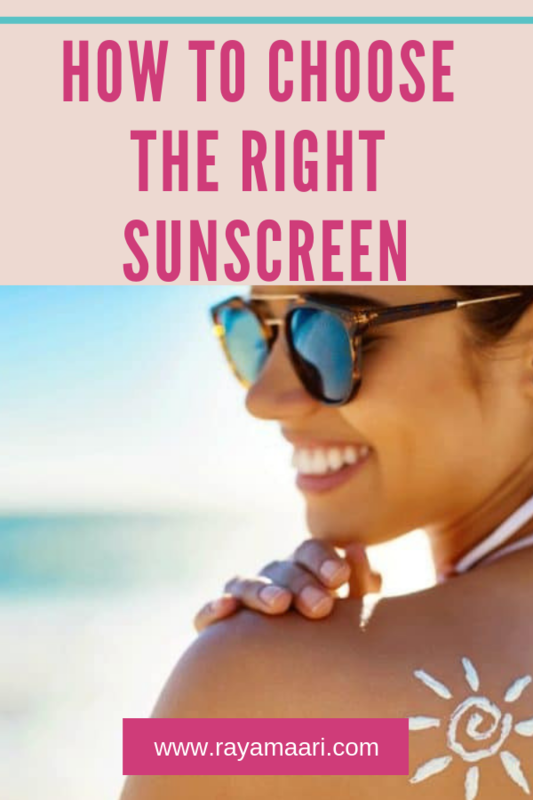 In this article, you will learn all about sunscreens and sunblock, the best sunscreens to apply for a different use and SPF levels. How long does SPF 30 last? How long does SPF 50 last? 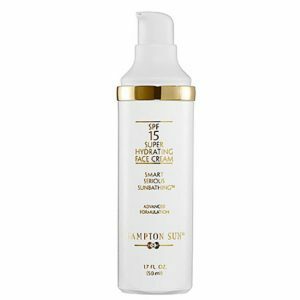 Both formulations work to protect your skin against sun damage but they work differently. While sunblock is designed to shield your skin away from the UVB, sunscreens are designed to protect your skin against UVA rays. When sunblock is applied, the product isn’t absorbed into the skin and allows UV rays to bounce off the surface of your skin. However, sunscreen sinks into your skin and absorbed UVA rays to break them down. An advantage of sunblock is that you do not usually need to reapply after use but sunscreens are imperceptible so if you plan on having a full day at the beach, for example, you will need to reapply every 2 or 3 hours. Another thing to note is that sunblock usually leaves a white or grey cast on your skin. SPF means Sun Protection Factor. 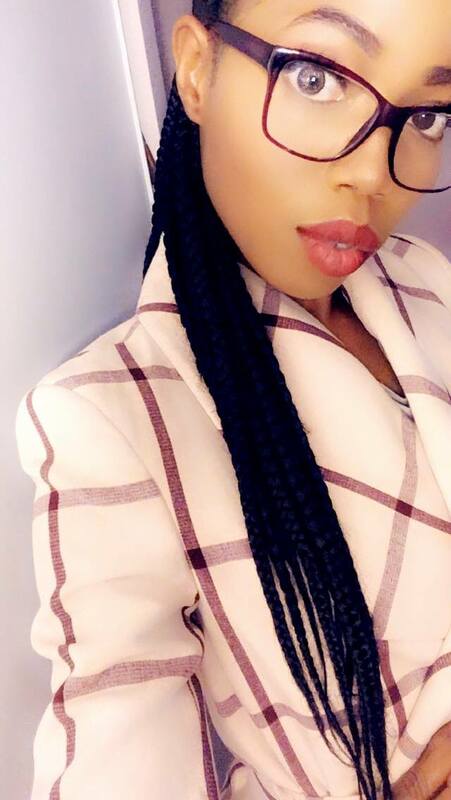 The SPF is a measure of how long your sunscreen can protect your skin from UVA and UVB rays (which is the number one culprit that causes the reddening and sunburn. UVB rays can damage your skin’s outer layer and there is where all forms of skin cancer can occur with different levels of severity. 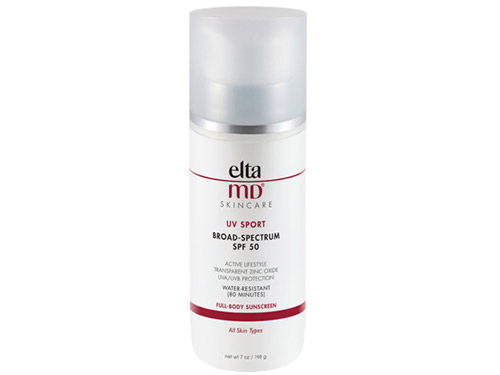 SPF 15 – blocks 93% of UVB rays. This is perfect when you are going to be out for a very short time just before the sun is at its peak or just as the sun has a couple of hours to set. This will protect your skin for a couple of hours so you may want to reapply as much as you’d need. This moisturizer is advertised as natural hydrating face cream, which is light and absorbs well into your skin without leaving a residue. Not to mention it contains SPF! This hydrating cream is perfect to wear under makeup or solo – making it easy to add this to your daily routine while protecting skin from dangerous environmental stressors and sun damage. No sunscreen blocks 100% of ultraviolet rays. It’s been established that SPF 15 blocks 93% of UVB/A. So while SPF 30 blocks 97% of skin-damaging ultraviolet rays, SPF 50 can only block 98 percent of UV rays. That’s a difference of just 1% meaning that it doesn’t make much difference whichever one you go for. When you know how long you can stay in the sun before getting sunburnt, SPF 30 sunscreen would allow you to remain outside for 30 times that duration or 15 hours. So for example, if that duration is just 20 minutes, an SPF 30 would allow you last in the sun without risking any damages for 30 times that duration. In this case, 10 hours. SPF 50 means your skin is protected 50 times longer than it would be without sunscreen. However, make sure to reapply regularly, every 2 hours or more often if needed as a sunscreen with a high SPF wears off as well. These ingredients can cause a risk of greater harm like making the skin layers susceptible to damaging environmental pollutants, lead to increased free radicals, they are unstable, and may also lead to disruption of hormonal activity in your body. 1. “You don’t need to wear sunscreen on a cloudy day”. Wrong! Clouds can’t prevent ultraviolet rays from reaching ground level, unfortunately. These rays can penetrate even the thickest of clouds. 2. “Another myth is that melanated skin doesn’t need sunscreen”. Everyone needs it. Melanated skin may last longer in the sun without getting sunburnt but that doesn’t mean you’re immune to damaging UV rays. 3. “Being in water prevents you from getting sunburnt”. This is another false statement. UV rays can penetrate water as well. Try this one to stay protected in water, it’s popular for being coral and reef safe. 4. 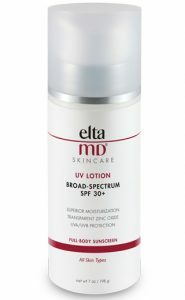 “You don’t need to reapply broad spectrum SPF”. False, every sunscreen needs to be reapplied every 2 to 3 hours because they wear off and you want to stay protected.